Nearly 10% of the Earth's surface is covered by forests. They are some of the most biodiverse habitats and provide valuable ecosystem services: over 300 million people rely on forests for their livelihoods. The impact of human activities has led to the loss of over half of the world's forests. As we extract wood for timber, fell areas for farming and hunt forest wildlife in the short term, we destroy soil integrity, water sources and carbon storage for the long term. 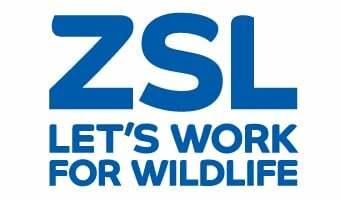 Both the greatest biodiversity and greatest damage occurs in tropical regions, where focuses ZSL its forest conservation projects. We are rebuilding conservation capacity, rehabilitating decimated habitats, building wildlife corridors and making forest conservation economically favourable for industry.